Hamster has confirmed details regarding this week’s NeoGeo game on Switch. This Thursday, the pro-wrestling game 3 Count Bout will be out worldwide. 3 Count Bout is a pro-wrestling game released by SNK in 1993. Aim to become the world’s strongest wrestler, and take the champion’s throne for yourself! Chock full of the elements of pro-wrestling, including strike exchanges and aerial assaults, dash moves, even illegal moves! Enjoy interesting matches including electricity matches, street matches, and more. 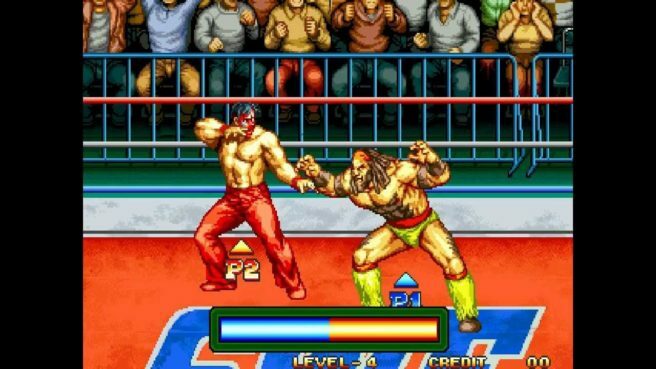 ACA NeoGeo 3 Count Bout will cost $7.99 / €6.99 / £6.29 on the eShop.